One is the lack of mold talents, especially high-skilled and high-level talents, which has restricted the further development of the mold industry. As the total supply exceeds demand, the normal flow of high-level personnel has now become somewhat abnormal, and the cost of employing units has increased significantly. At the same time, the quality of talents needs to be improved. result of large investment is beneficial to the development of die and mould industry, it also indicates that the competition will be more intense in the future. Whether the competition will cause the big adjustment in the future and affect the development of the industry has aroused some concern in the industry. At present, in some areas, especially in the middle and low-end market, competition has caused mutual excessive price pressure and damage to product quality. Third, the rising cost of raw materials and labor for the production of molds has further squeezed the profit margin of mold enterprises, further reduced the profit margin, and some enterprises have lost money, which makes it difficult to sustain. admit that we are backward, and on the whole, not a little bit, but a lot. The main manifestation of the overall backwardness is that the structure, precision, efficiency, life and production cycle of the molds in China, as well as the comprehensive quality and level of the employees and the labor productivity of the whole staff, etc. are quite different from the international advanced level. In addition, there are, of course, gaps in equipment and environment. Of course, in recent years, the rapid development of mold industry has gradually formed some characteristics. First, the backbone of the industry is rapidly forming, the cluster mode of production has been further developed, and labor productivity has been continuously improved. Second, the mold to large-scale, precision, complex direction of development results prominent, further improvement of the industry structure, such as product structure and import and export structure is constantly tending to rationalization, the industry is forming a digital and information technology as the main content of the transformation upsurge, full development stamina and so on. Third, the further development of international cooperation, China’s mold is accelerating integration into the world, thus creating more favorable conditions for the further development of China’s mold in the future. The international cooperation activities in China’s die and mould industry are more abundant than in previous years, with more enterprises and more people participating and more remarkable results. Throughout the development of China’s mold industry, only by giving full play to our own industrial characteristics, restraining the emergence or problems that will arise, can the mold industry enter a new stage of development. 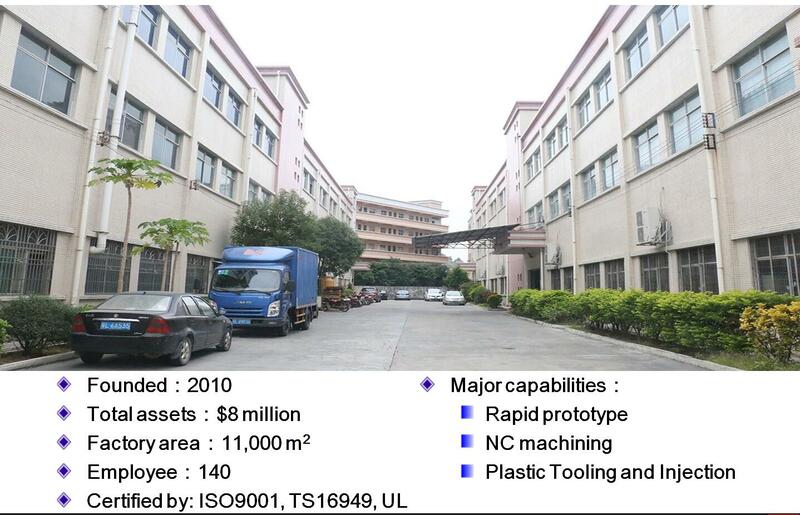 JasonMouldIndustrialCompanyLimited, https://www.jasonmolding.com/ based at GuangDong Province, China was established in 2010. The company is a leading manufacturer of injection moulding and specializes in plastic moulding for use in household appliances, electronic equipment, medical and safety equipment and monitoring systems.